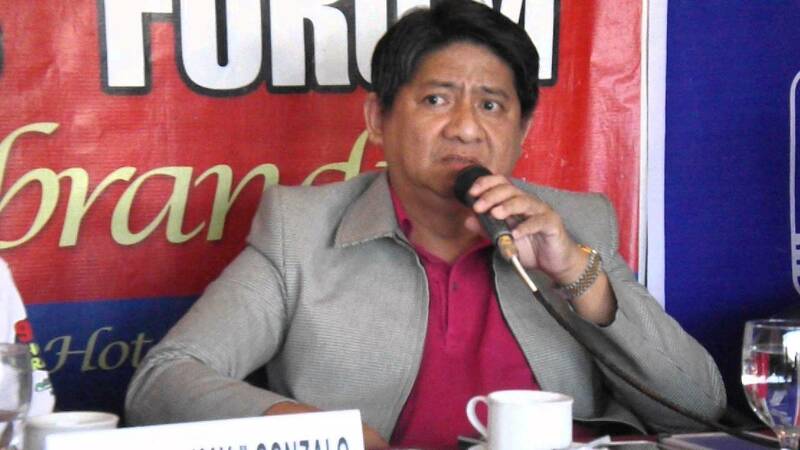 Lawyer Lorenzo Gadon wants her two psychologists to be a witness in the impeachment of Chief Justice Sereno as result of the psychological examinations on her. An information about the termination of the two psychologists services were received by Lawyer Gadon, shortly after CJ Sereno was appointed to be the chief justice. “Right after she assumed the position of chief justice, these two psychologists were terminated. 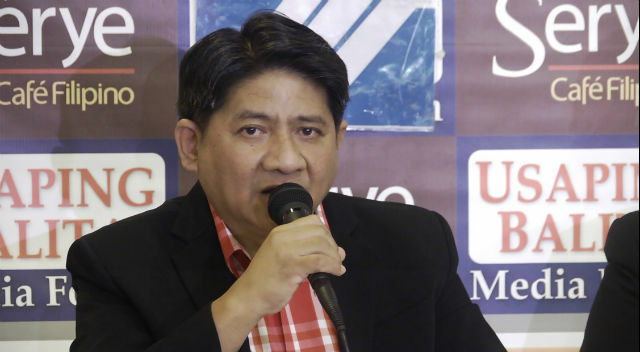 Their contracts were not renewed despite the fact these psychologists have been conducting psychological exams successfully for so many years with the Supreme Court,” Lorenzo said. He did not identify the two psychologists. He will submit their names for consideration of the House justice committee. According to Gadon, the two psychologists gathered results are important to determine if Sereno is fit to be the next chief magistrate of the Philippines. 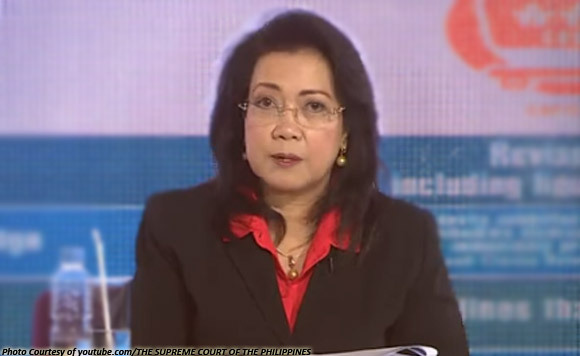 On the said result, on a scale from 1 to 5, where 1 is the highest and 5 is the lowest, Sereno got a grade of 4 which means, Sereno is not psychologically fit for the job. 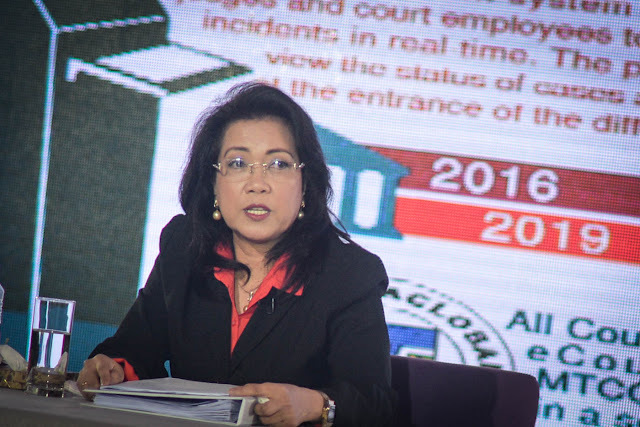 He said it is because of some of Sereno’s questionable actions, like when she issued a resolution without consulting the SC and the failure to act on the delayed pension of a 94-year-old widow and her lavish lifestyle. 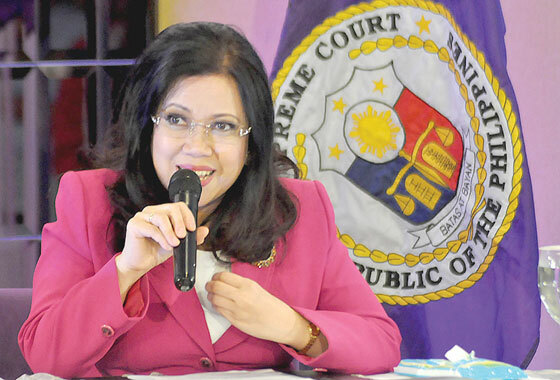 “It will show the character of the person and why Sereno has some of these actuation,” he added.